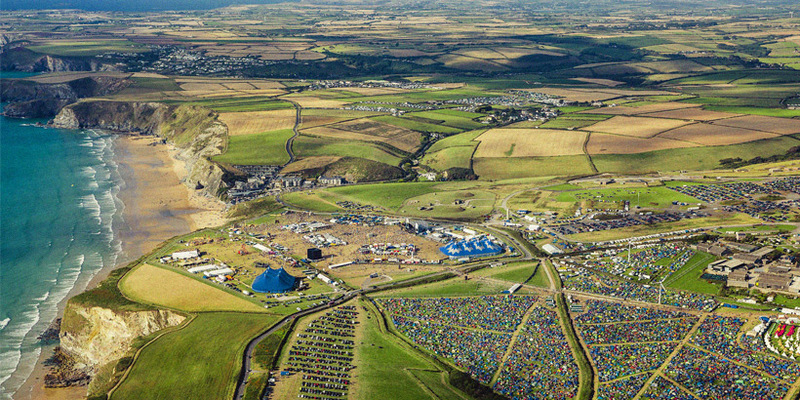 All the info you need to determine which campsite best suits your needs at Boardmasters. 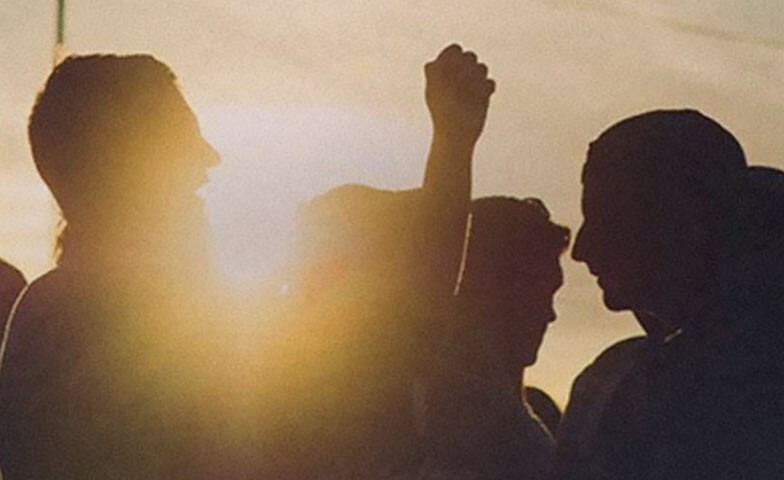 With Boardmasters 2019 getting closer it's time to think about where you and your friends want to pitch up camp for your weekend of all things surf, beach-side living and music. 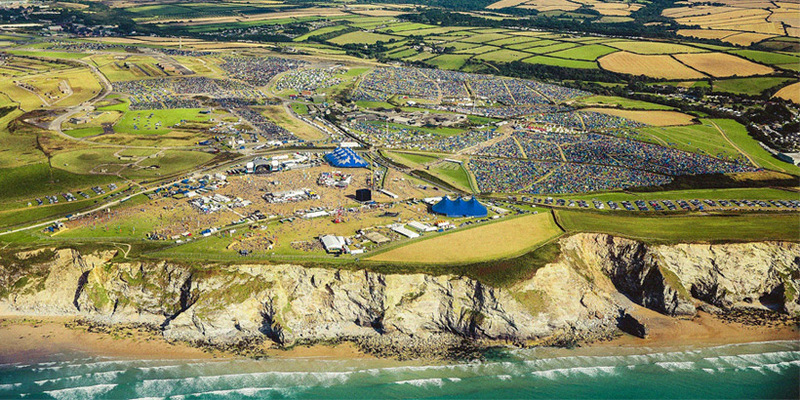 We've given you the lowdown on all the campsites at Watergate Bay so you can head straight for your chosen one as soon as you get through the festival gates. 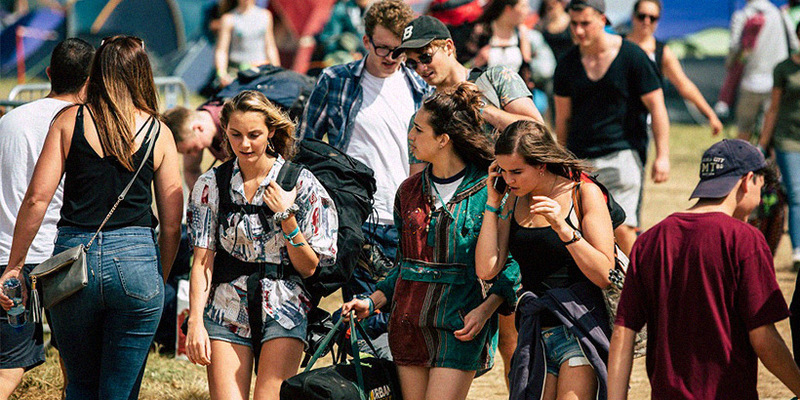 Info & security points: All campsites are staffed by stewards and Oxfam staff, so if you have any questions just approach them and they will happily assist. In Lakeys campsite you can also find a public-facing Security Office which can be used by campers wishing to report any issues. Showers: Free in VIP, Boutique camping and pre-pitched campsite and at a small charge in general camping. Campsite village: Head to our campsite village to grab some food, shop and charge your phone. Jaws & Boilers are ideal if you want to be in on all the action - they're located a stones throw from the main festival site meaning you'll never miss out on seeing your favourite band. You've also got easy access to the shuttle bus meaning no hassle when heading into Newquay for all the surf action and After Parties each day. If you have a VIP festival ticket you'll have access to Cloudbreak camspite, which has posh toilets, private showers, 24-hour security and a dedicated campsite manager for any questions you may have. 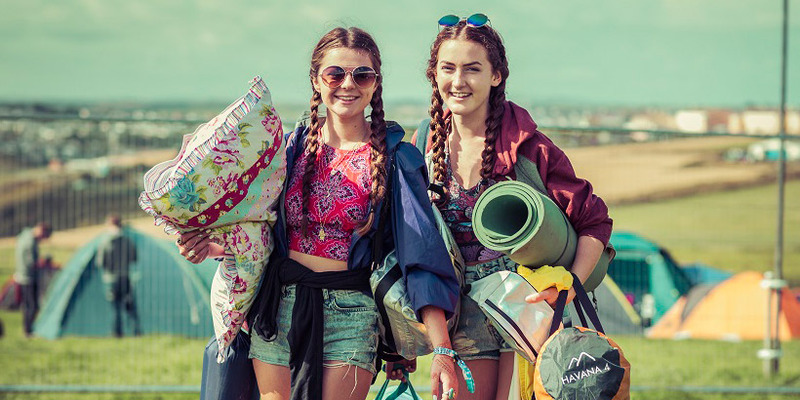 If you're looking to add a touch of luxury to your festival experience, then Cloud Nine Boutique Camping is the choice for you; offering an extra level of comfort and class to ensure you get the most out of your Boardmasters weekend. Pitch up in Mavericks if you're a big fan of your zzz's to ensure you feel refreshed and energised for the following day. Head to campsites Lakeys, Waimea, Cribbar, Waikiki and Malibu if you like the best of both worlds; you like to bring the fun but you also like your beauty sleep. Trestles is our dedicated Accessible campsite, with it's own car park (permitting campervans), accessible loos and showers, charging points for electric wheelchairs and mobility scooters. It's located near Welfare allowing storage of medicines and a dedicated member of the welfare team. If you are an Accessible festival-goer, you are able to camp with your family/ friends. A designated campsite for families, and recommended if you are bringing your little ones along. Baby-changing facilities & much more available here! Kick start your week with an epic road trip, exploring the beautiful Cornish coastline and pitching up in the comfort of your own campervan for a unique festival experience. 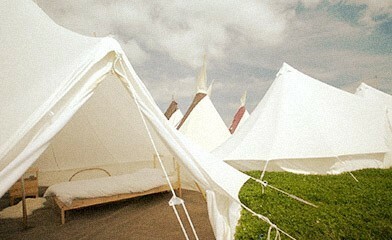 This year we're proud to launch Greenfield eco campsite for like-minded souls who endevour to protect the environment. Spaces will be first come, first served for those who agree to our eco pledge. In 2018 you guys stopped 200,000 disposable cups going in the bin, by using our reusable cups, collected over 16,000 bags of rubbish from the campsites and removed literally tonnes of plastic, rope and netting from Newquay’s beaches. This year, we’re launching an eco campsite, so that like-minded souls who want to protect the environment, say no to single use plastic, be part of our daily beach cleans and work with us to shape our sustainability plans can camp together. Spaces will be first-come-first-serve for those who agree to our eco pledge. 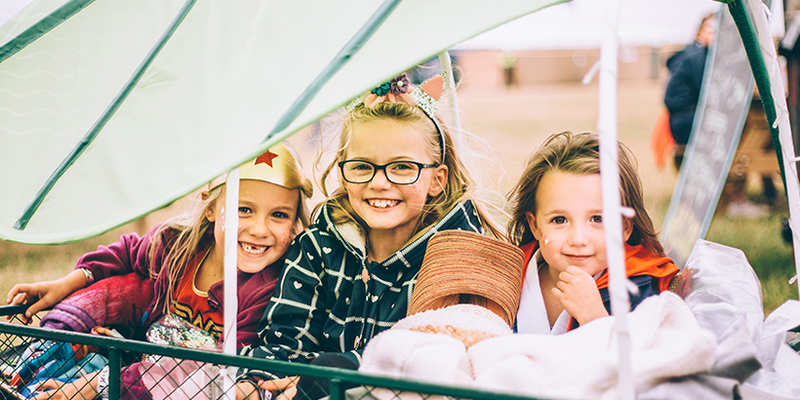 Bring your little ones to pitch up in our dedicated family campsite; the ideal campsite for families and recommended for those bringing small children. Family camping has a new home this year - closer to the main arena, hidden away from the hustle and bustle of other campsites. 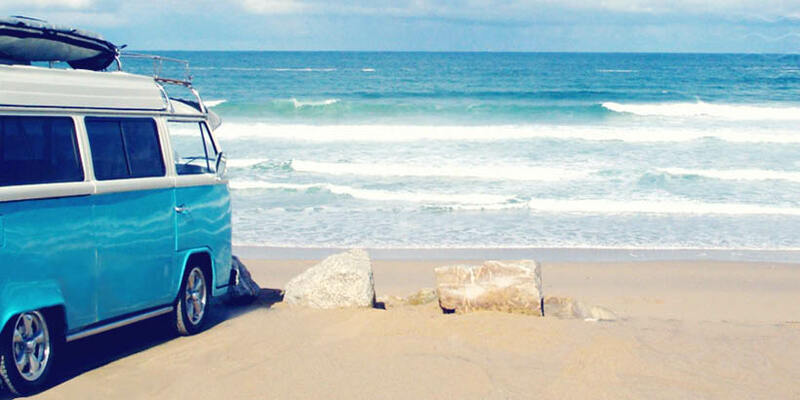 Kick start your stay in Cornwall with an epic road trip, exploring the beautiful Cornish coastline and pitching up in the comfort of your own campervan for a unique festival experience. Reserved especially for our VIP customers. Pick any free spot and lay down your campsite palace for five days of sand, surf and music with the added luxuries of posh toilets, private showers, chill out tent, bar with top end food offerings and a 24 hour reception desk for any questions you may have. 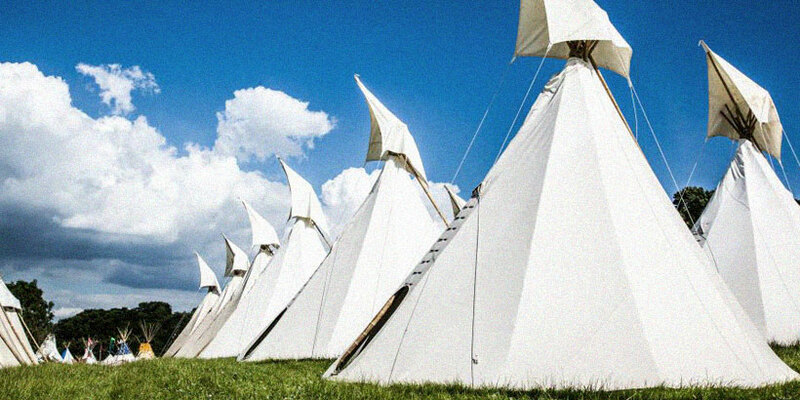 These popular no-hassle tent packages are a great option for festival-goers who would like a touch of added luxury without breaking the bank. Enjoy posh showers and loos, 24 hour security, chill out tent, bar with top end food offerings and a 24 hour reception desk for any questions you may have. 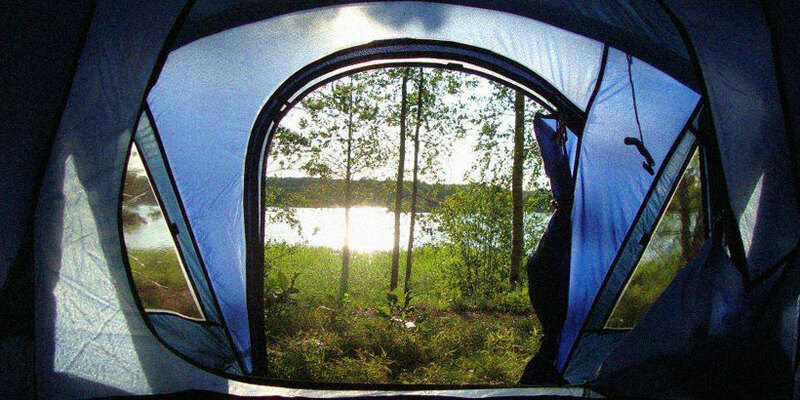 These easy no hassle tent packages are ideal for those wanting that added bit of luxury without breaking the bank, it’s located in its own campsite with access to posh showers and fancy loos. Available to all weekend ticket holders. 6 Person tent package inc. Three double rooms in a pod style layout for large camping groups with a communal area linking them. 8 Person tent package inc. Three double rooms with an extra-large living area. Please Note: Festival Tickets are not included in your accommodation price and must be added to your booking separately. Please note all images are of expected delivered accommodations - but please be advised final products are subject to some minor changes (for example tent colour or exact layout) depending on exact availability. 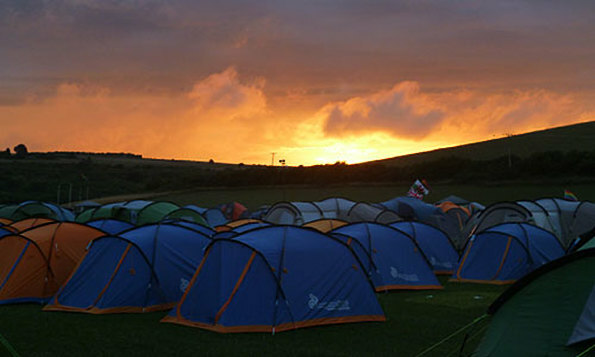 Camplight are pre-pitched tents set within the Greenfield eco campsite. 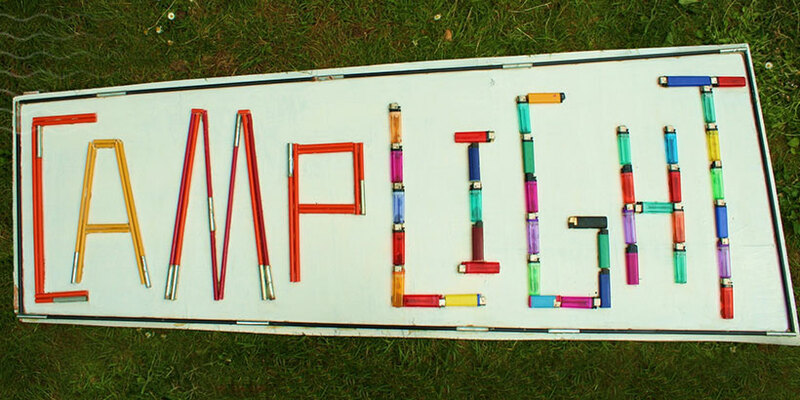 Travel light, help the environment and pledge to reduce campsite waste. 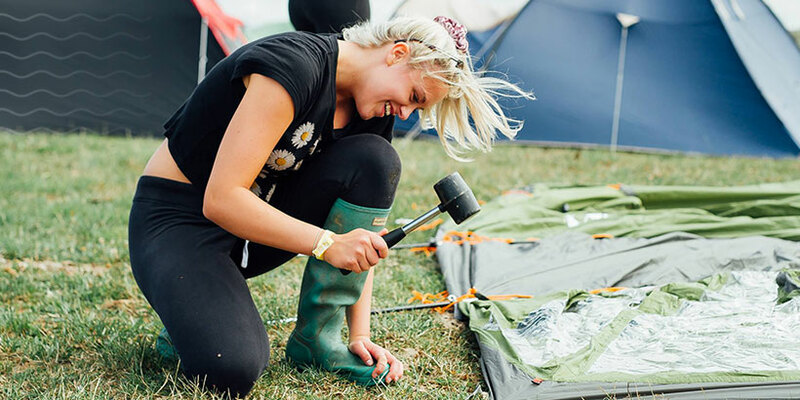 A dedicated campsite for festivalgoers who require assistance, with a team of stewards on hand ensuring you have the best possible festival experience. Reserve your camping spot, choosing from a 3m x 4m or 6m x 4m pitch, marked out ready for your arrival. So long as all tents, guy ropes & personal equipment fit within your boundary you are able to share your pitch with friends.